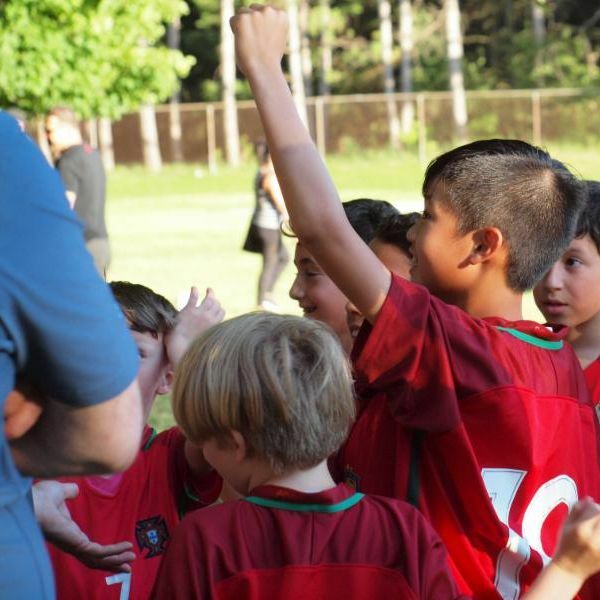 Additional Training Opportunities for Recreational Players & Goalkeepers! Any U6-U18 recreational players and/or goalkeepers desiring an additional training sessions for their summer soccer season. 45-60 minute sessions (based on age and stage recommendations) utilizing the Ontario Soccer Player Development model. 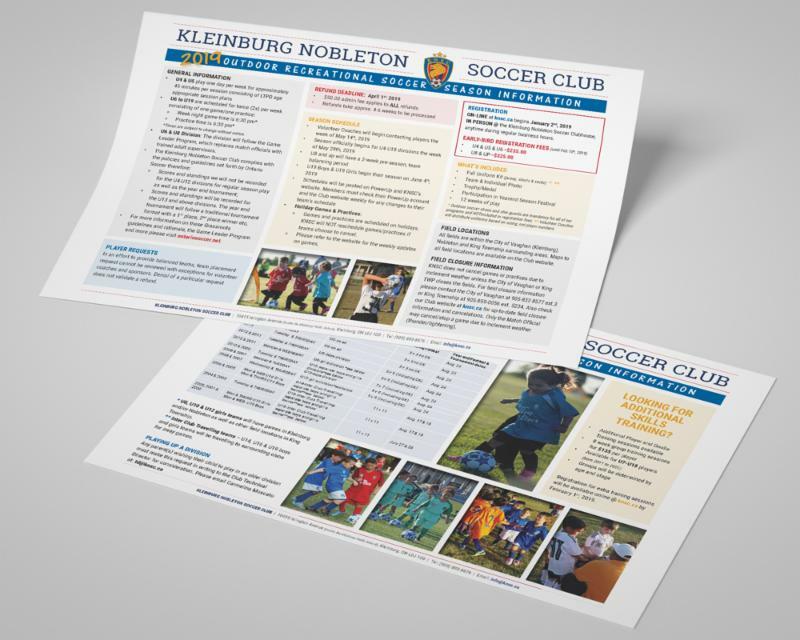 This follows the recommended GAG methodology (Game, Analytical, Game + Physical literacy) by way of stations run by highly qualified, licensed KNSC Grassroots and Competitive coaches. To continue fueling and supporting players love and enjoyment for the game. We will focus on developing players technical and, at some ages, tactical knowledge of the game. The intentional focus will be on the individual development journey within small group settings as well as free SSG game play. The 8-week program will begin on June 14th, 2019 and runs every Friday until August 9th. Note, training will not take place on Friday, August 2nd, 2019 for the Civic Day long weekend. Just $135/player for 8-weeks of training with professional, fully licensed coaches. Register for Additional Training Here! Early-bird pricing still in effect. As divisions fill to capacity quickly, avoid disappointment…register early!